London, UK, December 20, 2016	(Newswire.com) - The CVC / Simple Education Partnership: In July 2016, Simple Education and CVC entered into a unique partnership where ALL CVC content is hosted on the Simple Education platform. 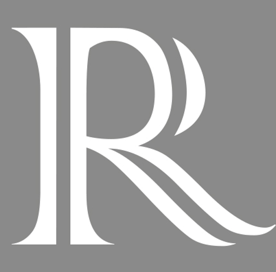 We are pleased to introduce this world class content and innovative medical education platform that is truly a leap forwards in how medical education is delivered. CVC is a winning formula of world renowned faculty, dedicated attendees and ground-breaking content in an immersive and focused atmosphere. Once a year, a group of impactful and motivated medical professionals dedicated to vascular disease and the endovascular treatment of arterial and venous disease gather for the CVC experience. CVC is a purely vascular conference - no coronary intervention, no TAVR, no structural heart. Attendees can choose from simultaneous arterial and venous programs covering all aspects of endovascular medicine. 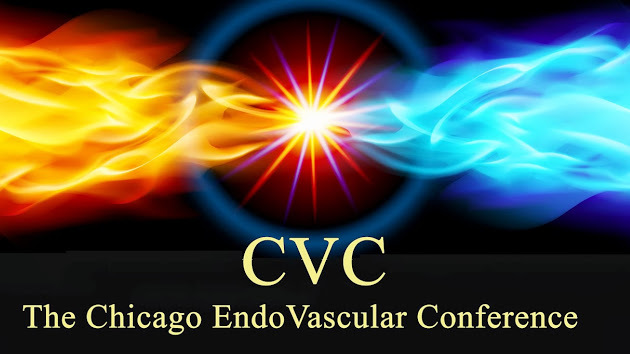 CVC is the only endovascular conference that offers simultaneous arterial and venous content. Simple Education enables users to purchase individual 'components', typically for £2.99, or whole streams or 'moments', typically for £12.99. This means HCPs can access world class content in their own time, at their office / home and engage precisely with the content with which they are interested.